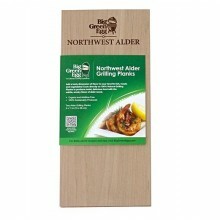 Smoking chips are ideal for quick bursts of smoke, as the aromatic wood smoke provides beautiful, subtle undertones of flavour to your cooking. 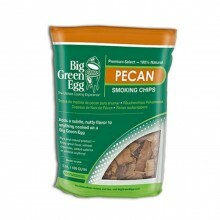 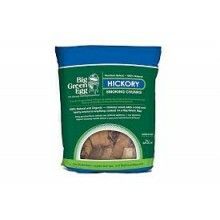 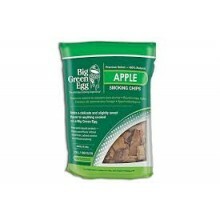 Big Green Egg Hickory Smoking Chips are the most commonly used as they are versatile with hearty, rich and deep flavour. 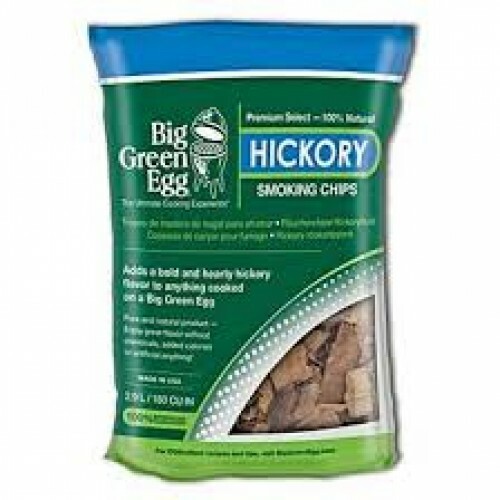 Enhancing the flavour of your food is simple with just a handful of these Hickory Smoking Chips; they are the perfect partner to any red meats, especially briskets and steaks, but equally delicious with pork, burgers and sausages. 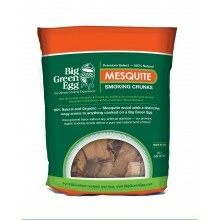 Soak before use in water, or if you are feeling adventurous you could soak them in beer, wine, fruit juice or cordial for a little extra flavour.